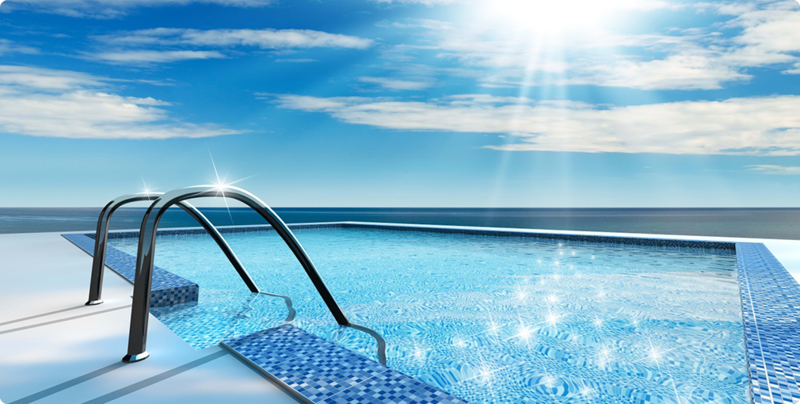 We offer service to most of Richland and Lexington counties, so if your swimming pool pump, filter or heater needs replacement, repair or service, we will be happy to provide you with the type of service that you will be confident to recommend to others. Lists the available repair and renovation services which we currently offer. 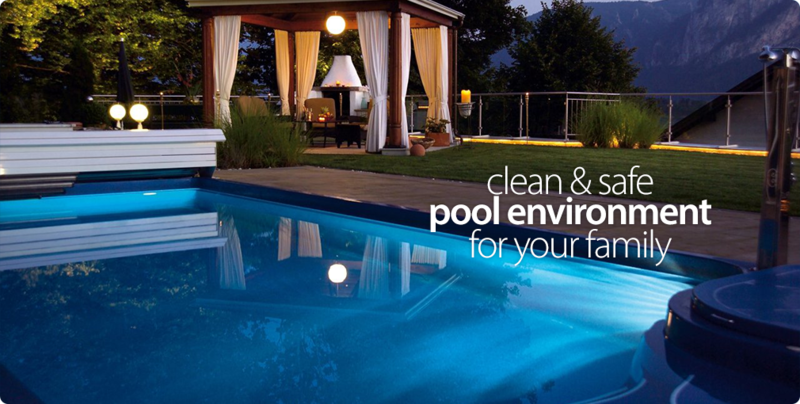 Easily request swimming pool service via email, on-line forms or telephone. 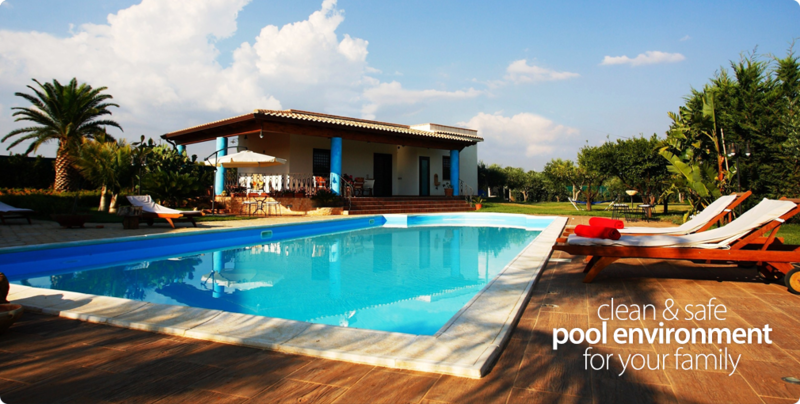 A Swimming Pool is an investment that must be properly maintained, but you don’t get one because you want another job! Relax, and let us do the pool work!